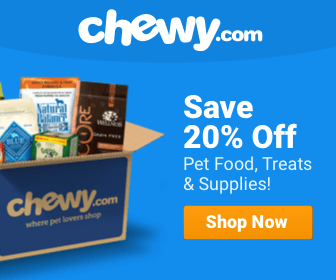 Honest Kitchen Dog Food Reviews: Is Dehydrated Food The Best Choice? The Honest Kitchen was founded in 2002, by owner Lucy Postins. At the time, Lucy created and experimented with dog food for her own dog, Mosi, in her kitchen. After dehydrating raw foods seemed to be a hit with her dog and neighborhood dogs, Lucy created a prototype for a popular The Honest Kitchen recipe, called Verve. Lucy got the company up and running soon after, launching a website and mixing up large batches of dehydrated food to sell. Through the years, the company has grown with employees, varieties, dehydrated recipe books, and more. The Honest Kitchen’s mission is to provide minimally processed food to keep the nutrition in and the risk of contaminants out. Its formulas focus on providing your dog with optimal nutrition for better energy, coat and skin health, digestion, and more. The company donates once per month to an animal-related charity, through its Pawlanthropy effort. This year so far, The Honest Kitchen has donated a portion of its profits to charities like Stand Up For Pits and California Labradors, Retrievers, and More. Although it started small with just one variety, The Honest Kitchen has grown to include several complete diets, limited diets, epicurean diets, and base mixes. I spent time combing through the different offerings to really get a feel for this company and its food. It’s no doubt that loyal customers are head-over-heels in love with The Honest Kitchen. Product reviews on its website make that clear, but so do reviews on Chewy, Amazon, Yelp, Swaggable, and more. I found very few negative comments, which intrigued me to look even further into this company. What I found was a unique form of food creation that really helps maintain the integrity of the ingredients The Honest Kitchen uses. What is truly remarkable is that the owner, Lucy, started this from her own kitchen as she searched for a better food creation process for her own dog. The end result was this completely transparent, honest company known as The Honest Kitchen. Lucy seemed to understand, well before others in the industry, how healthy dehydrated food is for dogs. What do I love about The Honest Kitchen? What’s not to love! This is a company that sticks to its word. 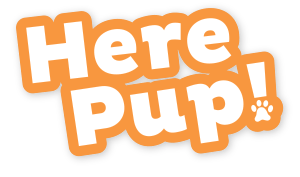 It employs pet lovers to carry out its duties because they know what it means to pet owners to give their pets proper nutrition. Lucy Postins created something beneficial for her own dog that turned into helping dogs all over the country. And, The Honest Kitchen continues to create new varieties based on what pet owners ask for. For example, Lucy created Force after customers asked for a grain-free variety for their dogs with sensitivities. Let’s talk about the ingredients. Verve, the very first formula that began in Lucy’s home, contains beef, organic oats, apples, cranberries, spinach, and more. All dehydrated, not cooked, so your dog reaps the amazing benefits of these foods. All you need to do is add some water, and your dog can enjoy the food! The Honest Kitchen ensures that its recipes meet AAFCO standards, so nothing is left behind and your dog is getting the necessary nutrition. The Honest Kitchen dog foods are a bit more expensive than others, but I consider the cost to be well worth it if you aren’t on a strict budget. The foods are truly some of the best you can buy for your dog. And, it’s important to note that a 4 lb. box actually makes 16 lbs. of food, so take that into consideration when weighing the cost to your budget. According to The Honest Kitchen dog food reviews, Preference Dehydrated Dog Base Mix is one of the most popular varieties to purchase. Please note that this dog food is a little different. It’s meant to be mixed with a raw or cooked protein to create a meal. Think of it as a side dish, like you’d have with your dinner! This looks different than what you’re used to seeing on most dog foods, and that’s because this particular variety is different. The Honest Kitchen Preference Dehydrated Dog Base Mix doesn’t focus on the protein; that’s for you to provide. Instead, it provides essential carbs, fruits, and vegetables to give your dog a well-rounded meal when paired with your choice of protein! In this base mix, you’ll find sweet potatoes, organic coconut, spinach, pumpkin, bananas, and other super-healthy foods to add into a meal. I like this new twist on dog food. It gives you the opportunity to provide the perfect protein your dog loves, while packing in some excellent ingredients. Plus, it still has some protein in the mix so your dog is getting plenty of what he needs. 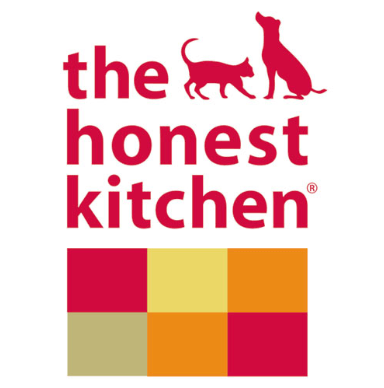 There is no history of a dog food recall for The Honest Kitchen in the last two years according to the FDA and reviews of The Honest Kitchen dog food. “Is the Honest Kitchen healthy for my dog?”. In a simple answer, yes! This company is not only a leader in the breakthrough of dehydrated foods for dogs, but it also provides some of the healthiest, wholesome ingredients for dogs. 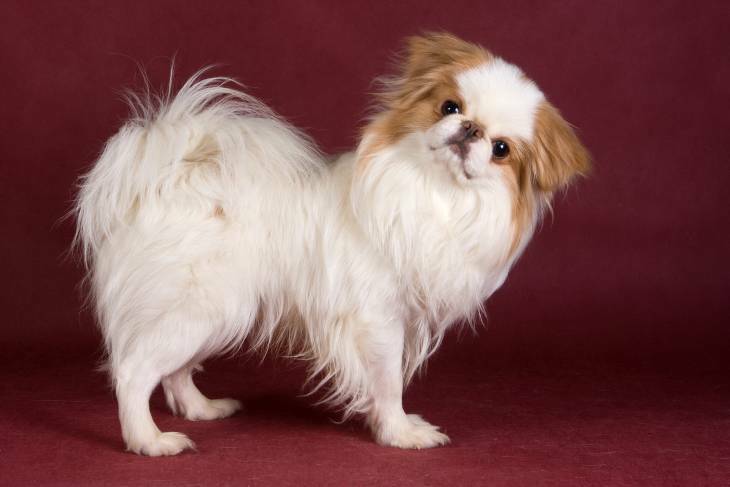 The company itself gives back to animal organizations, which I find intriguing. It’s not solely about money, but rather, providing dogs with the best chance at health and life – including yours! The Honest Kitchen has so many varieties of treats, foods, and supplements for your dog that you can easily find everything you need to meet his nutritional needs. Additionally, you can guarantee your dog’s food is 100% Human-Grade with no artificial ingredients or preservatives. That’s what I call top-notch nutrition!